Order items for multiple orders electronically with Dell, D&H, Ingram Micro, SYNNEX, and Tech Data. When selecting items for purchasing, you can obtain current pricing and availability and change vendor sourcing with the Product Content Subscription right before placing your order, ensuring that you order from the lower price vendor that has stock. You have the flexibility to override the standard real-time price with your special negotiated price when submitting an online order. Are you an MSP, VAR, or IT Service Provider? Check out our IT Community Page. Many companies in the PC Consulting and IT industry purchase products from PC industry distributors such as D&H, Ingram Micro, SYNNEX, and Tech Data. The process of ordering products can become very tedious and time consuming. 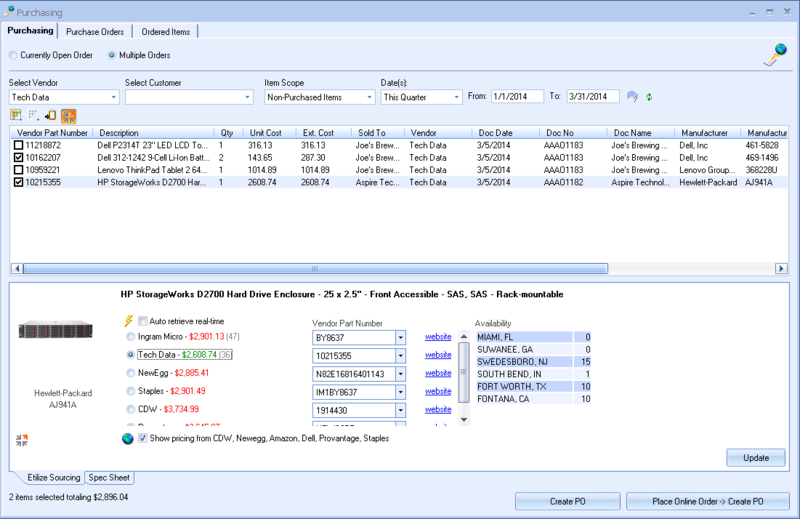 Your QuoteWerks order will already contain all the product part numbers, quantities, pricing, and ship to location - yet when placing an order with your distributor you would need to call your sales rep and read each part number, quantity, price, warehouse, and ship to location to him/her during which errors can be introduced. Once the order is placed, you then need to manually update the QuoteWerks order with the PO Number, Order Date, and distributor SO Number. 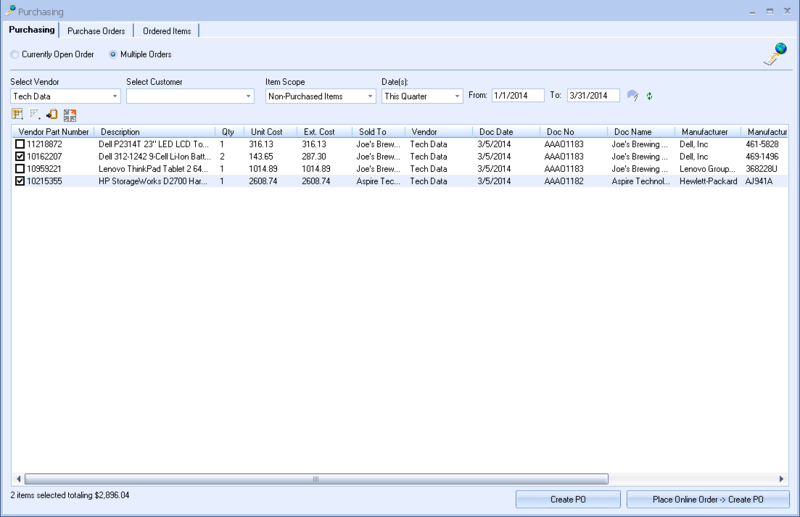 The ability to submit electronic orders online is included in the Real-time Module for QuoteWerks that enables you to place online orders with D&H, Ingram Micro, SYNNEX, and Tech Data from within QuoteWerks. 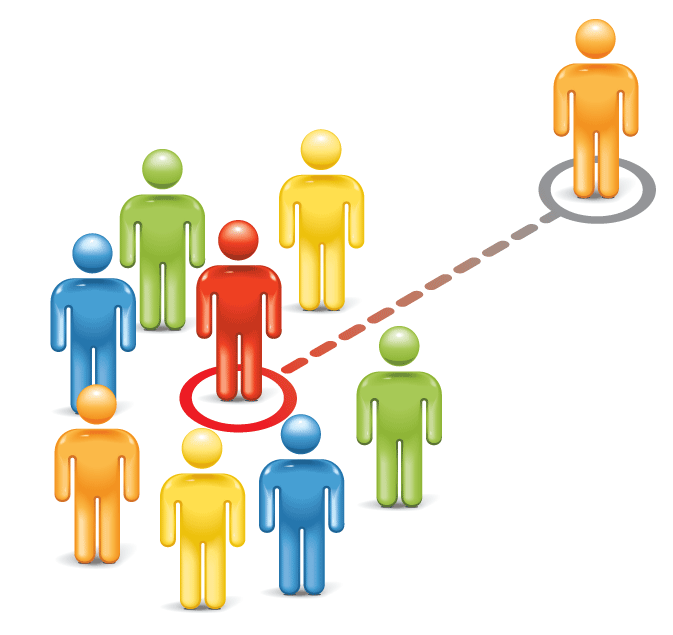 Order items from a single order, or combine items from multiple QuoteWerks orders into a single distributor order. It supports government and educational pricing. You can use current real-time pricing from the distributor or submit your own distributor sales rep negotiated price. For Tech Data, it even supports Tech Data MyOrderTracker and assists Tech Data MyOpportunityTracker by optionally supplying end user details with the order. After the order is placed electronically, the purchase order number, order date, and distributor sales order number will automatically be stored with your QuoteWerks order for reference. When placing distributor online orders electronically through QuoteWerks, there is an option that will let you flag the order for manual review and release by a sales rep. This will afford you an opportunity to review the order with your distributor rep and negotiate pricing without the time consuming process of reading to your sales rep all the part numbers, quantities, ship to location, etc. You can also place a note in the order to ask the sales rep to call you to confirm pricing. 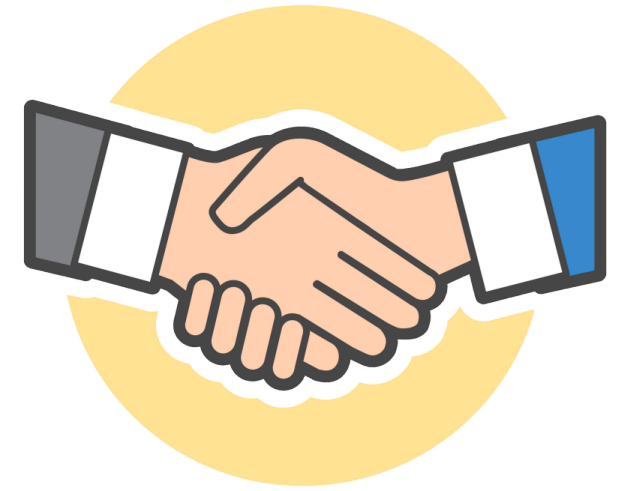 No more calling your distributor sales rep only to reach voice mail (understandable - sales reps can't be on the phone with more than one customer at a time) and then have to remember try again later in the day to place the order - or wait for a call back! This is truly the best of both worlds - automation with sales rep service! After the order is placed, QuoteWerks will automatically track your order along with when the order leaves your distributor's warehouse, tracking numbers, serial numbers, receiving, and more with the QuoteWerks built-in Procurement functionality! For details on the online ordering offerings and how to get setup to use their services click here. Submitting an Online Order is easy - simply click on the 'Purchasing' toolbar button. You can order items from multiple QuoteWerks orders or from the currently open QuoteWerks order. When you have selected the order(s), you can then choose which individual line items you would like to order. On the QuoteWerks 'Tech Data Online Order Form', you can review the order information and make changes before submitting the order to Tech Data. You can select the pricing market such as Commercial, Government, and Educational pricing. 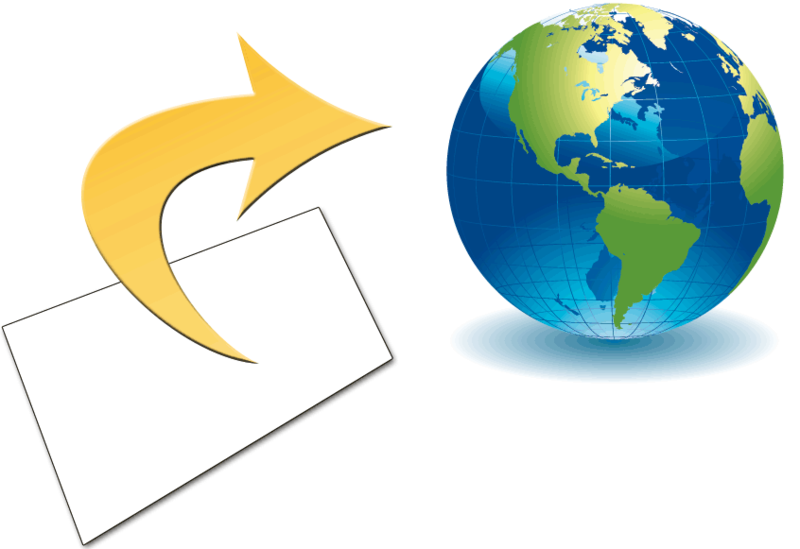 For license or warranty orders, the end user information can be easily copied from the QuoteWerks document or manually entered. 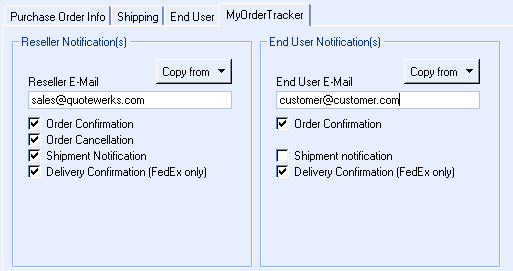 For orders other than license and warranty, you can optionally complete the end user information to take advantage of Tech Data's MyOpportunityTracker to associate this end user with the items being ordered. If you purchase from Tech Data, QuoteWerks fully supports Tech Data's MyOrderTracker service, optionally enabling you and your customer to receive order status e-mail notifications of key events such as the order confirmation, order shipment, etc. Pricing and Availability is retrieved, displaying the real-time quantity in stock and availability at individual warehouses. Your preferred warehouse is automatically selected. In addition to typical shipping carriers, you can also select customer pickup. After the order is submitted, you can track your order along with when the order leaves your distributor's warehouse, tracking numbers, serial numbers, receiving at your office, and more with the QuoteWerks built-in Procurement functionality. 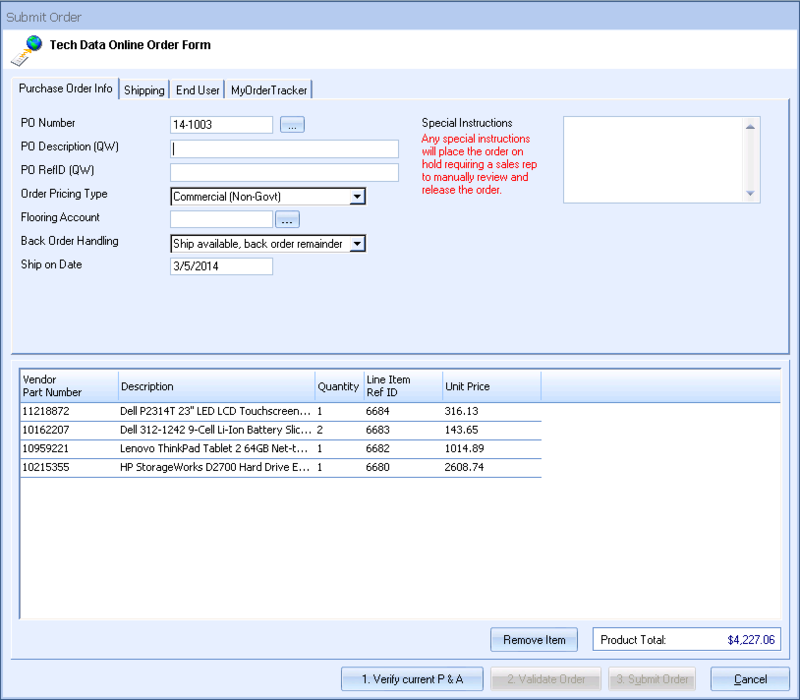 For companies that regularly order from IT Distributors, the Online Ordering Module will save time and money through the elimination of double entry, re-keying errors, and improved order management by leveraging the product information already in QuoteWerks orders and automatically updating the QuoteWerks order with the Tech Data order details. The Online Ordering functionality generates a significant return on investment! By our calculations, if you place 3 orders a week (for 45 weeks), and save 30 minutes each order, that is a savings of 67.5 hours. If the person placing the orders salary is $45K per year ($21.63 hourly), then using this Online Ordering feature would represent a savings of at least $1460 per year. 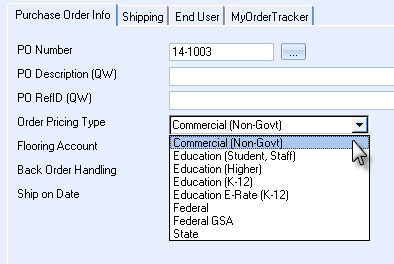 The ability to submit electronic orders online is included in the Corporate Edition with the Real-time Data Module license. Click here for Real-time Module pricing. To find out more about what Procurement functionality is included in each QuoteWerks edition, use the QuoteWerks Purchasing, Procurement, and Receiving Comparison Matrix.